The family and I go apple picking every year and we always have an abundance of apples! This is perfect if you don't feel like canning applesauce, but still want homemade sauce this year! Peel, core and thinly slice apples. Rinse thoroughly. 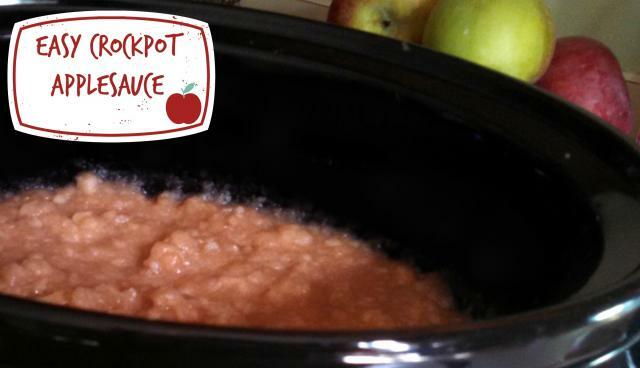 Place apples into crock pot, cover with water, sugar and cinnamon. 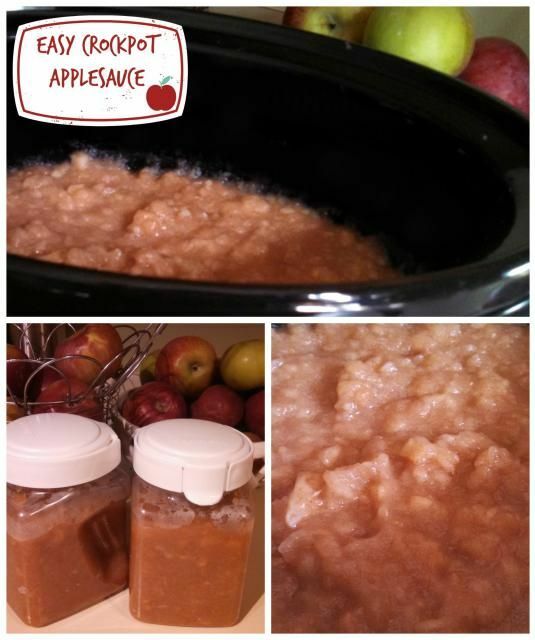 Cook covered for 6-8 hours until apples have softened. Stir occasionally to break up the apples. NOTE: If you prefer your apples smooth then you may use an immersion blender or blender to achieve this consistency.